Hugo Award-winning author Timothy Zahn makes his triumphant return to the Star Wars(r) universe in this first of an epic new two-volume series in which the New Republic must face its most dangerous enemy yet--a dead Imperial warlord. The Empire stands at the brink of total collapse. But they have saved their most heinous plan for last. First a plot is hatched that could destroy the New Republic in a bloodbath of genocide and civil war. Then comes the shocking news that Grand Admiral Thrawn--the most cunning and ruthless warlord in history--has apparently returned from the dead to lead the Empire to a long-prophesied victory. 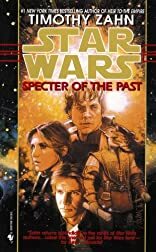 Facing incredible odds, Han and Leia begin a desperate race against time to prevent the New Republic from unraveling in the face of two inexplicable threats--one from within and one from without. 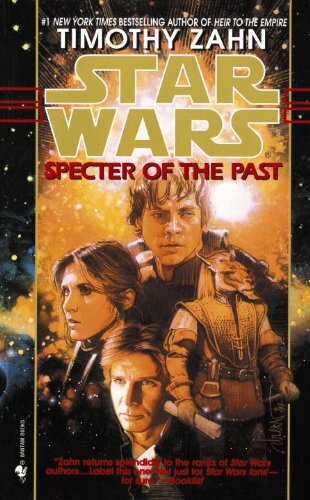 Meanwhile, Luke teams up with Mara Jade, using the Force to track down a mysterious pirate ship with a crew of clones. Yet, perhaps most dangerous of all, are those who lurk in the shadows, orchestrating a dark plan that will turn the New Republic and the Empire into their playthings.